Italy is a dream come true. A place of art and romance, history and modernity, food and wine, and...possibly, you! 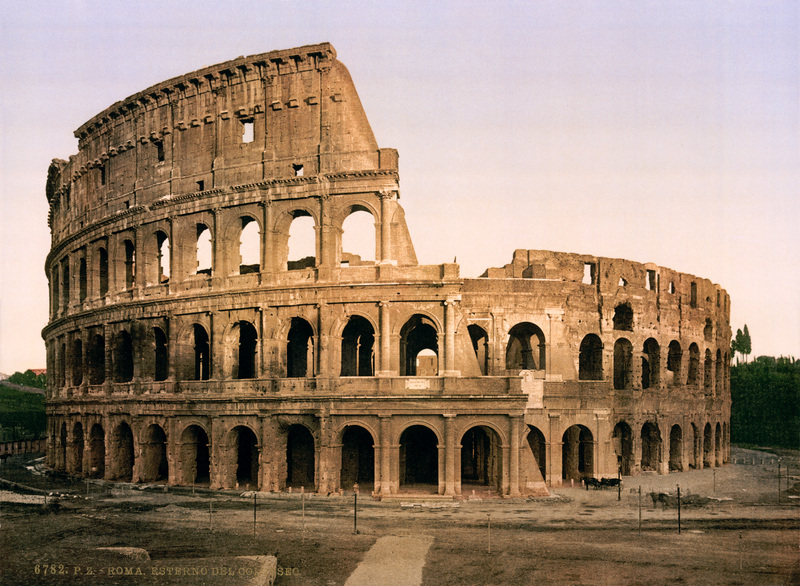 Rome is the juxtaposition of modern and ancient. See ancient monuments, stunning medieval churches, fountains that inspire the stars, museums, and Renaissance palaces while enjoying the atmosphere of modern Rome, a bustling and lively city that boasts excellent restaurants and nightlife. 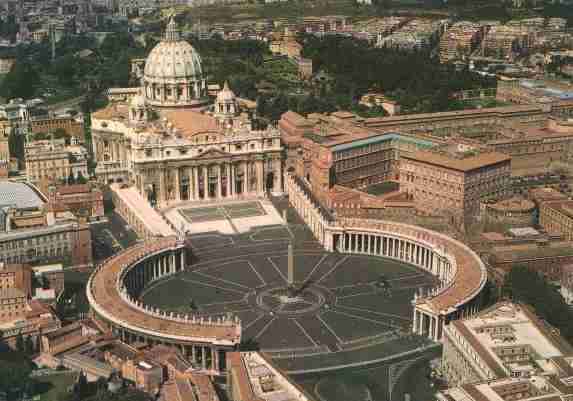 Located within Rome, The Vatican is the heart of the Western Catholic Church and features some of the world's most impressive architecture and legendary art. Ride a gondelier in "The Floating City" and breathe in air saturated with romance. 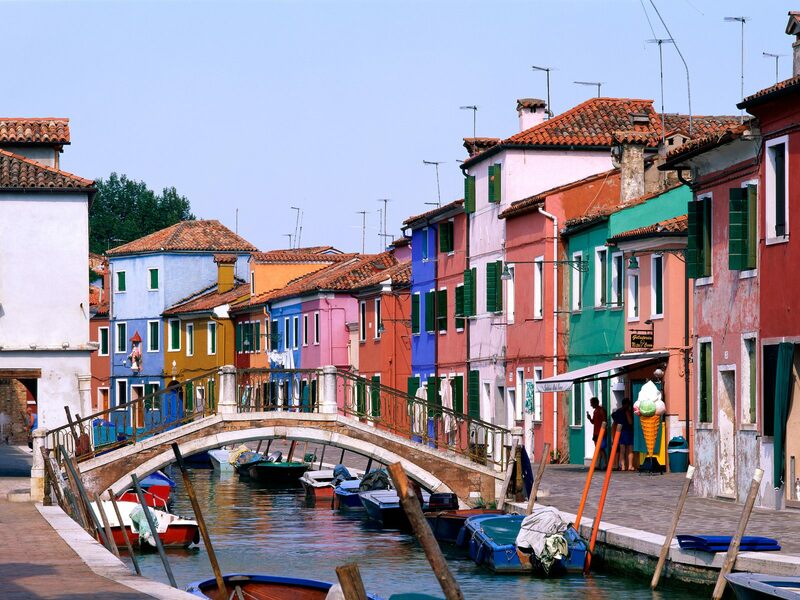 Watch the time-honored tradition of blowing glass and take a piece of Venice home with you. Located on the Sorrentine Peninsula, just across the bay from Naples, Sorrento, Capri and the Amalfi Coast is one of the most beautiful destinations in southern Italy, if not the world. 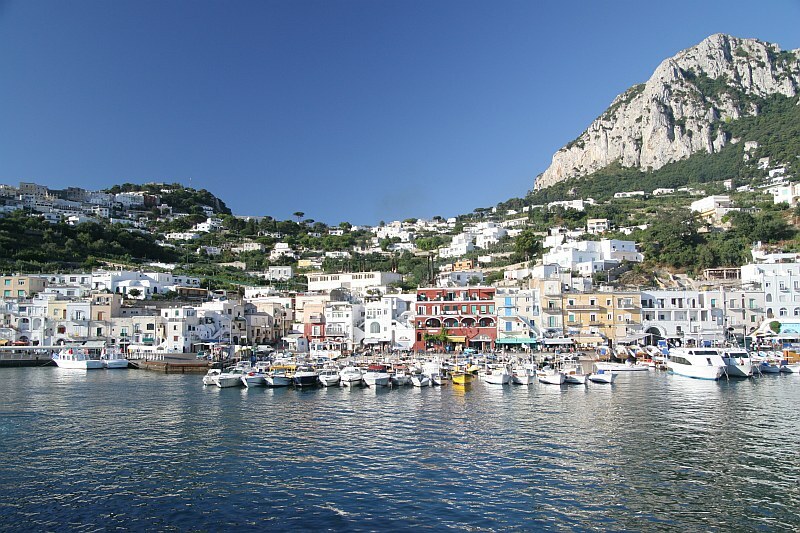 Overlooking the Isle of Capri and Mount Vesuvius, the charming little community of Sorrento is famous for its lemons and limoncello and is a great base to explore the spectacular Sorrento, Capri and Amalfi Coast attractions. Many visitors see Naples as little more than an unruly porthole to fabled destinations like Capri and the Amalfi Coast, but look beyond the grime and graffiti and you'll uncover a city of breathtaking frescoes, sculptures and panoramas. Naples, Italy's third largest city and the birthplace of modern Pizza, is one of its oldest, most artistic and most delicious. Some say that Tuscany is the epitome of the Italian experience. Within its lush, verdant landscapes dotted by sunflower fields, olive groves, and vineyards, Tuscany will make you fall in love with the land. 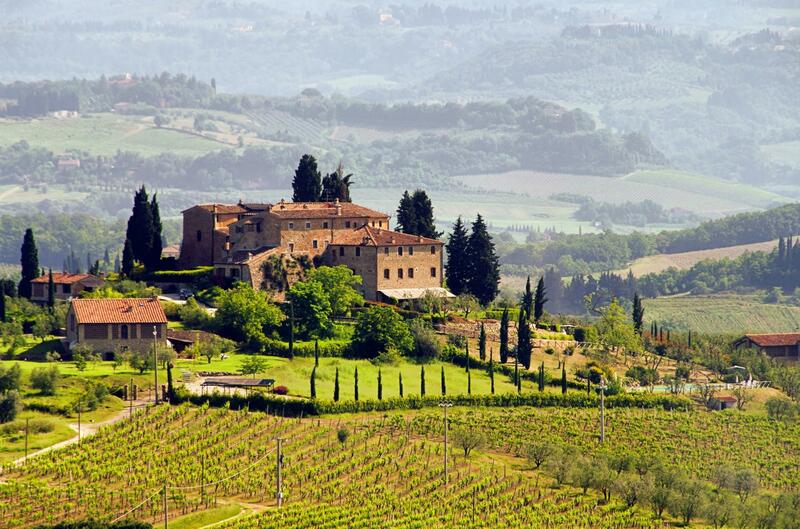 Visit a local vineyard, make your own pasta in a cooking class, and take in the scenery. 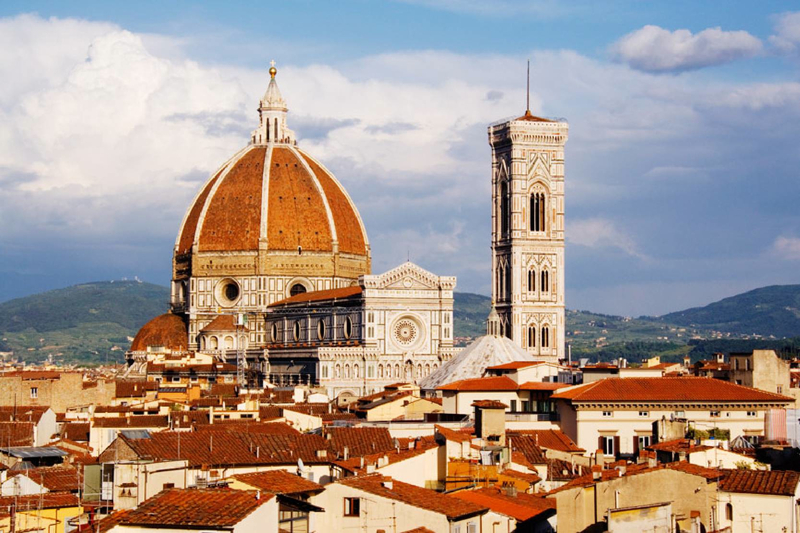 Florence: Capital of Tuscany, Birthplace of the Rennaisance. Come to Florence to marvel at some of the world's finest archetecture and art, and then cross the bridge to encounter products from some of the world's most saught-after fashion designers. 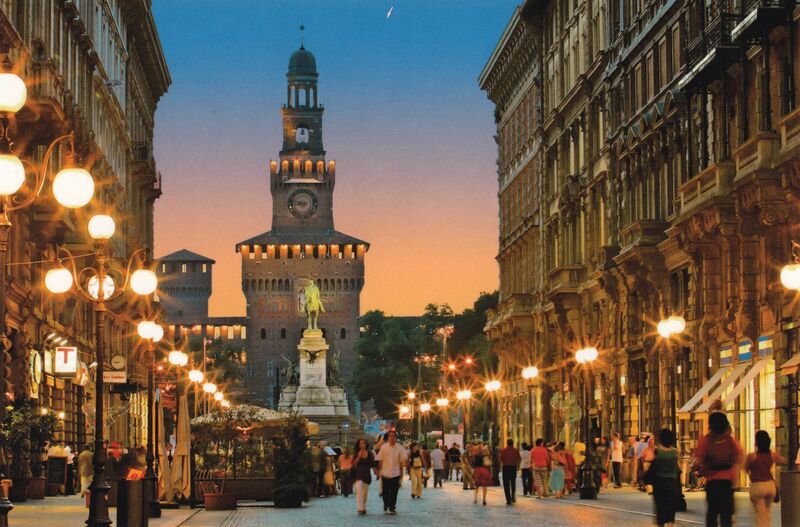 Milan, the fashion capital of the world, offers endless opportunities for chic shopping. Hit the artsy neighborhood of Brera for leather goods and Via Monte Napoleone for exclusive, expensive boutiques. The enchanting mosaics and glass vaults of Galleria Vittorio Emanuele II make shoppers feel like they’re wandering inside a painting. And when you're done shopping experience the tranquility and beauty of Lake Como and Lake Maggiore. 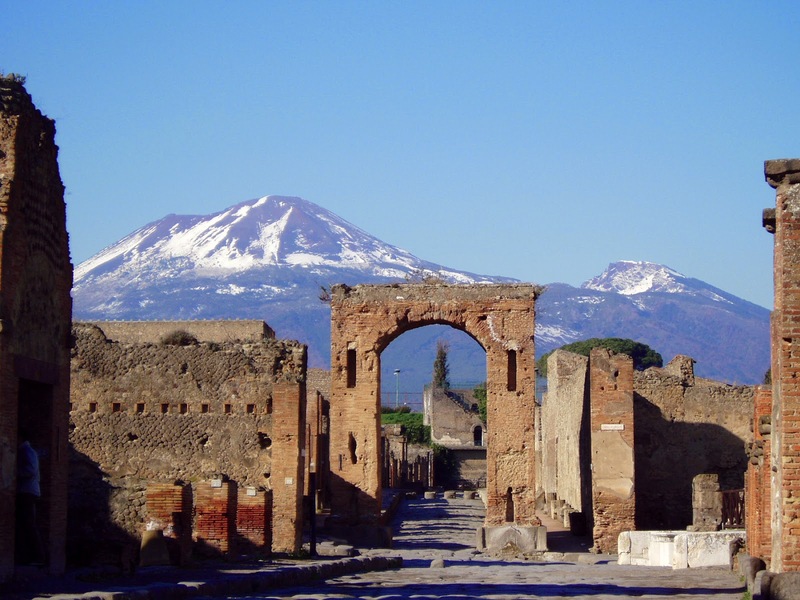 Sicily and Sardinia, the origins of the Mafia, are worlds apart. 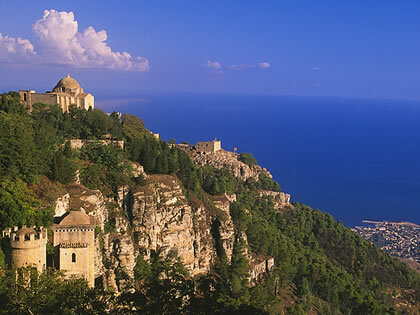 Two fascinating and rewarding islands whose rich art, culture, language, and history are at once entwined and yet often fiercely separate from those of mainland Italy.